- Saudi Judicial officials assured that those who were called on issued order will go under the processing of criminal offense and the action will be taken as per the legal procedures. 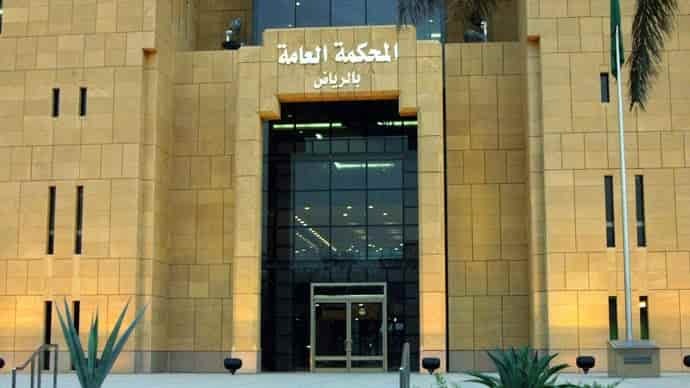 - The General Prosecution will track all the information and the crossing limits of legitimacy or the harmful acts that are in the way of threatening the society to turn it into a community of extremism or an attempts to mislead the public opinion. - Social Media is very effective in reaching people, Do not misuse it in harming others, Use it in a way where others can benefit and learn.